At Valley Animal Hospital, we are here to give your senior pet the veterinarian care that they deserve in their older years. When your pet has quality vet care in Clifton, they will be able to have a better quality of life overall. Just like aging adults, senior pets have needs that they didn't have when they were younger. In general, most pets are considered geriatric around age 7. with good preventative care, your aging cat or dog can live a long, healthy life with minimal discomfort. Your pet should see the veterinarian for wellness exams twice a year instead of annually once they are considered a senior. Senior wellness exams can uncover all kinds of health-related problems early. If your pet is in the early stages of arthritis, has diabetes, or needs a specialized diet to control weight, vet care is going to uncover these issues. With early intervention of treatable conditions, your pet will be able to maintain their mobility and live longer. Since your pet can't tell you if they are having any problems, it is important to schedule wellness exams every six months to make sure their health is in good order. 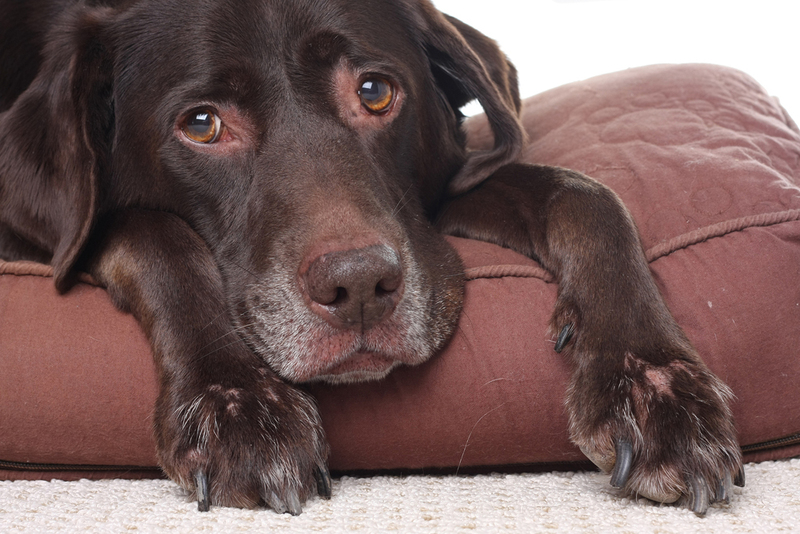 Senior pets are at a higher risk of developing diseases that can be treated or managed. Arthritis is painful, and your pet may lose mobility if they aren't able to move around because of the pain. Treatment with medication can help your pet feel better and live a more active life. If your pet is showing signs of slowing down, you may need to develop a plan to make it easier for your pet to move around. Talk with your veterinarian about ways to make it easier on your pet to get into the car, or up and down stairs. Senior pets benefit from owners who pay attention to their needs and make changes to their lifestyle accordingly. To help your senior pet live a healthier life, it's time to contact Valley Animal Hospital at 973-509-5225 and set up an appointment. We will take a careful look at your senior pet and provide any treatment that is needed. When your pet has the care they need, they will be in less pain and have more mobility overall.